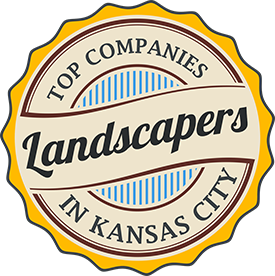 To request a free quote for any of our lawn care or pest control services we offer in Overland Park, Prairie Village, Leawood, Lenexa, Olathe, and the Kansas City area fill out the form below or give us a call at 913-238-9278. We respond to requests quickly and have a customer service team to answer your calls Monday through Friday from 8AM to 5PM. Need Immediate Assistance? Give us a call at 913-238-9278.